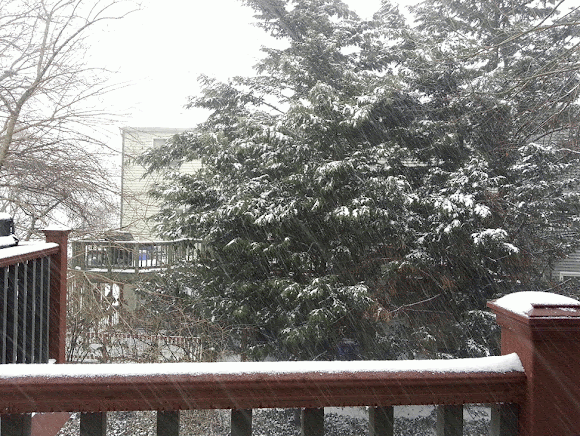 Hardly a blizzard, but enough snow to put Virginia into a State of Emergency. Me, I've got Internet access, heat and a wife home from work (who went out to shovel while I sat at my desk a day programmed!). Rocking Horse? That's so Mainstream. Does Banning a Word Work? Surprise! Winter is Back. Again.